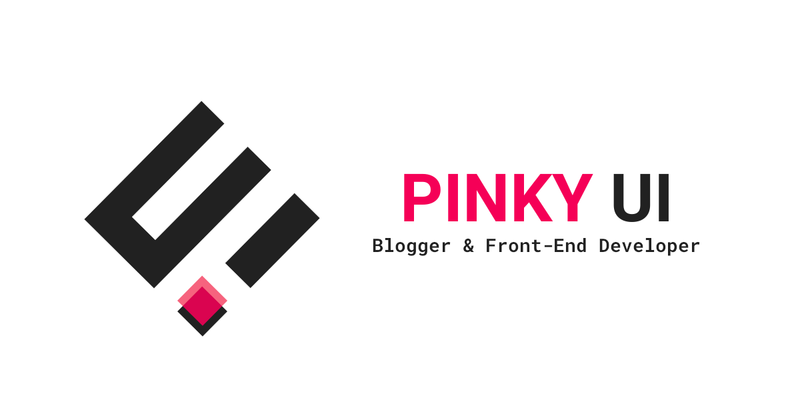 Pinkyui is a blog that discusses tutorials, guides for Blogger and Front-End Developer. Discussions on this blog focus more on blogger platforms and web design. Besides there is, but only as a complement. Pinkyui was founded by M N Fuad. Pinkyui officially published on 22 November 2018. The domain used by Pinkyui is only PINKYUI.COM, otherwise it doesn't exist. Why is the domain name PINKYUI? Actually there is nothing special about the domain name, the reason being because I like pink color and I like a creative design, then from me just combine the words pinky with ui into pinkyui which means designing with love ❤️. While Pinkyui is hosting using Blogger. Maybe one day you will move, if it's needed.